For LaTaja Dingle, “Be the change you wish to see in the world” is more than a popular adage, it’s a way of life. Frustrated by the lack of Black-owned beauty supply stores in her neighborhood in Akron, Ohio, and the lack of knowledge other store owners have about ethnic hair, Dingle decided to start her own business to fill the void; thus the idea for Royalty Beauty Supply was born. 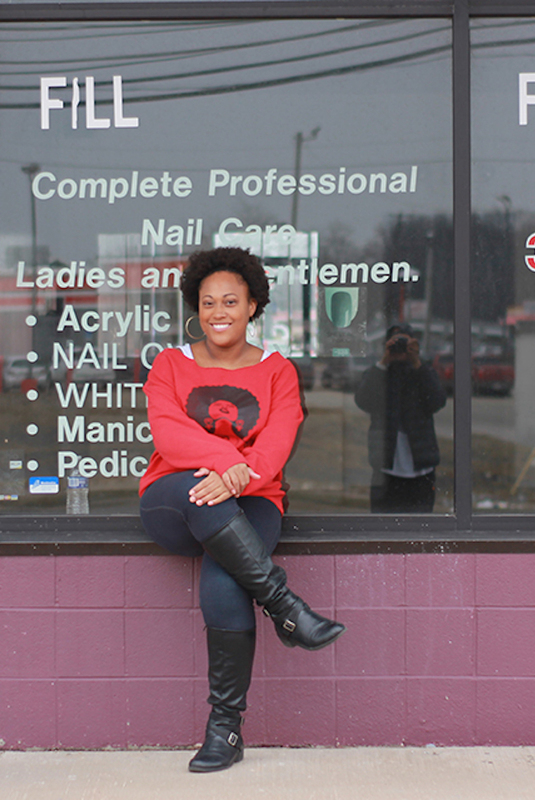 When Royalty officially opens for business, Dingle will be the first Black woman to own a beauty supply store in Akron.